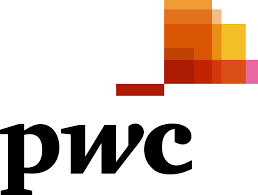 Universities and colleges from across the UK and Ireland have shown how they are leading the path to efficiency, employability and creating a better future of life for us all. 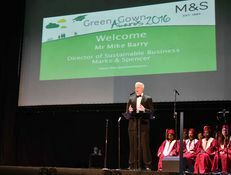 Education is proving how sustainability is just good business sense. From the efficient buildings they create and the effective way they use energy, to how they create students fit for the future, their research in finding better ways to adapt to a changing climate and the communities they impact, universities and colleges are at the forefront of radically creating a better future. 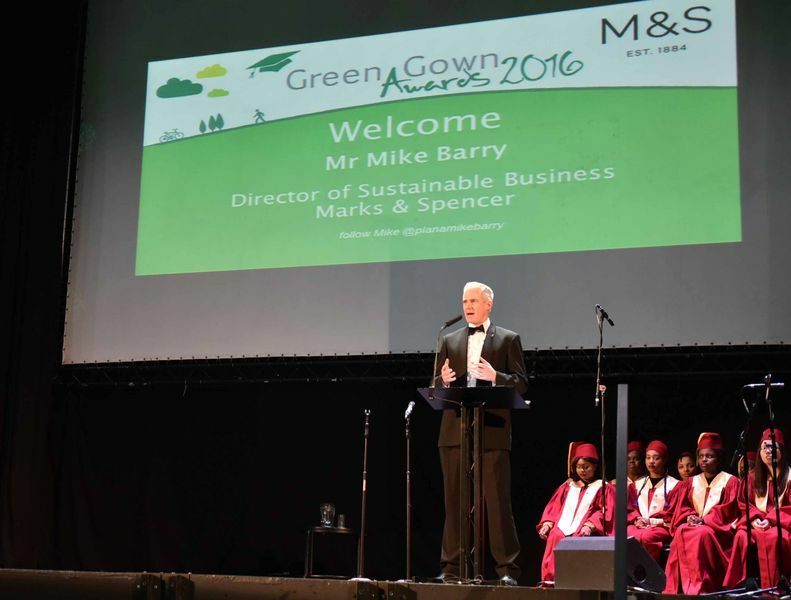 This was evident at the 12th Green Gown Awards 2016, held at the Athena in Leicester on Thursday 10th November, in partnership with De Montfort University (DMU) and University of Leicester. 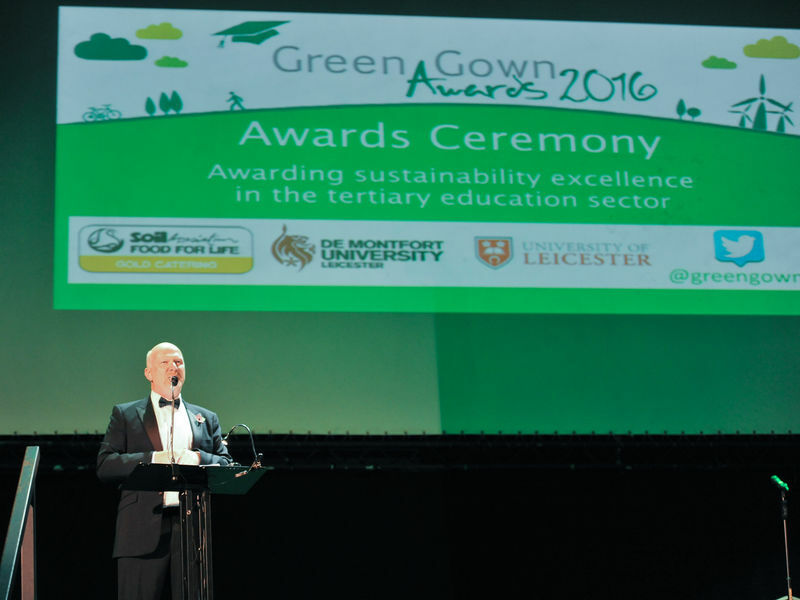 It was a celebration of remarkable sustainability initiatives, starring 21 Winners and 26 Highly Commended entries from 115 finalists representing 1.5 million students and 240,000 staff. 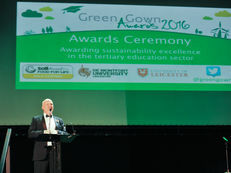 With an audience of 390 sustainability leaders applauding sustainability excellence within tertiary education, the Green Gown Awards celebrated those that are making the radical change that is needed to make all our lives better. HIGHLY COMMENDED - University of Brighton - ‘c-change’ is in the air! WINNER - University of East Anglia - My starfish have fins!